SAGE – Sage Briefs: Wrong Place, Wrong Clime–Will Marine Sanctuaries Falter as Temperatures Rise? The golden promise of marine protected areas – ocean swaths set aside for the management of natural and cultural marine resources – may prove empty by mid-century. As global climate warms, so does ocean temperature, forcing species habitats pole-ward. Marine protected areas (MPAs) don’t tail along. 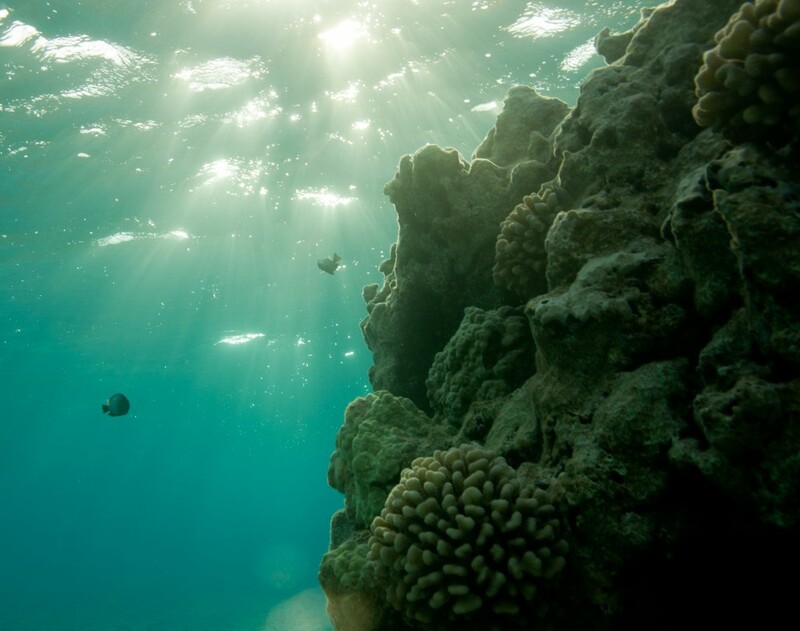 Though the United States manages a network of more than 1,600 MPAs, climate change, “adds to the uncertainty regarding the necessary design and the possible effectiveness of marine protected areas,” said Brad deYoung of Memorial University at this year’s annual meeting of the American Association for the Advancement of Sciences. Marine biologists have observed species shifting habitat as much as two miles per year, and anticipate changes as great as 180 miles over the next 50 years. These changes presage the need for a far more flexible, collaborative and forward-looking MPA policy process responsive to changing habitats. Presently, inflexible borders are drawn and fixed: as marine animals move to the suburbs, their old domiciles may soon sit empty, like a vacant urban lot fenced off for no good reason. This will leave threatened and endangered species exposed to new and unmanaged risks. Of course, whether politics, given good science, will develop effective policy is another question entirely. Do you think that MPAs will lose their effectiveness as climate change drives large shifts in ocean climate and ecology? Weigh in! Dylan Walsh graduated from the Yale School of Forestry and Environmental Studies in 2011 where he studied environmental communication. He is an Editor at The Solutions Journal and a freelance science/environment writer. MPAs are just one of many tools used to protect threatened and endangered species. Thus it’s not accurate to say that if the species move out of an MPA they will be “exposed to new and unmanaged risks.” They get managed whether they go, albeit in different ways and with different tools. Similarly, MPAs are usually set up to benefit many different species, not just those that are threatened and endangered. Thus if the T/E species moves out due to climate change, the MPA is not rendered obsolete, and certainly won’t be “empty” or “vacant”. The same climate change that moved some species out, will move other species in. Climate change is certainly a challenge to species and habitat management. It is making us address a host of complex interactions which previously were not addressed. But the issue is much more complex than concluding since species and habitats are moving, fixed protected areas must be abandoned.